A Washington Post deliveryman is accused of stealing nearly $100,000 from mailboxes of a Northern Virginia gated community. According to charging documents, 31-year-old Robert Bell, III forcibly opened outgoing mailboxes of a 55 and over gated community on Royal Crest Drive in Haymarket, Va. between December 2010 and August 2013. 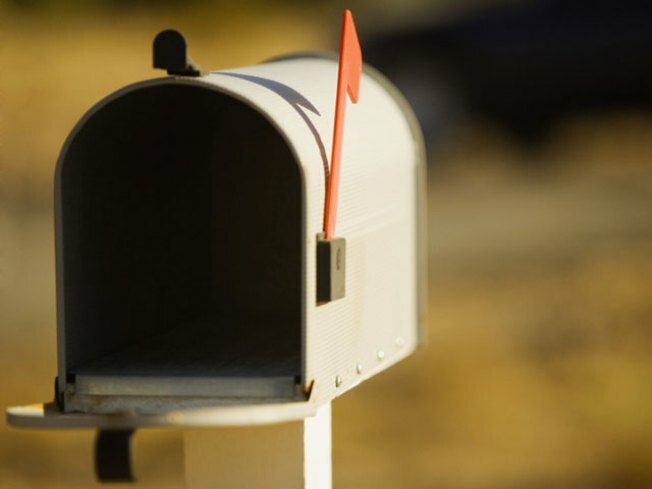 Several residents of the community reported in 2010 their outgoing mail was disappearing. A surveillance camera was installed inside one of the buildings in August 2013 and captured at least five instances of Bell forcibly opening the collection box for outgoing mail and examining the contents. An indictment states Bell "willfully and maliciously" broke into the collection boxes, sifted through and took contents of letters, packages, bags and other mail. Bell had been delivering papers for approximately four years.